 Digium | Make a smart call on a unified communications solution. Make a smart call on a unified communications solution. Complete the following to get the guide. Read the guide, Hosted vs. On-Premises UC: Which is right for your business? Protect your IT dollars and make a more educated decision about your company’s communication platform. In this detailed guide, gain a more complete understanding of the pros and cons of today’s phone system options. ©2019 Digium, Inc. All rights reserved.